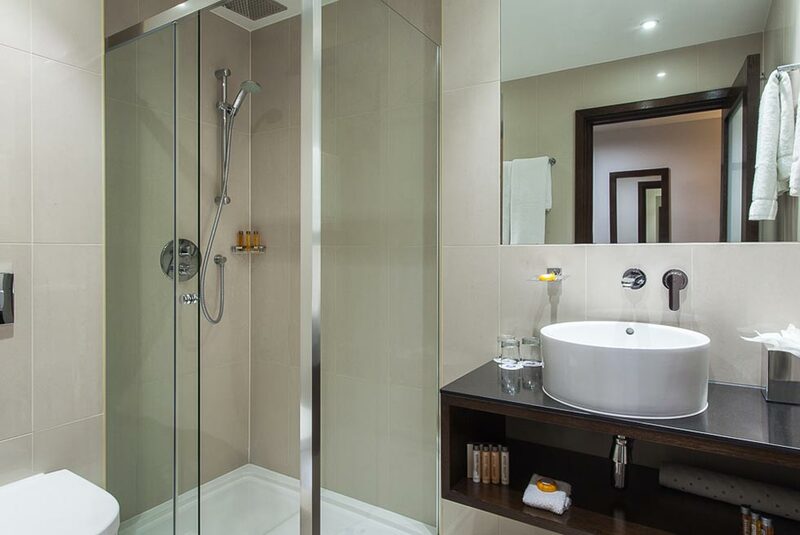 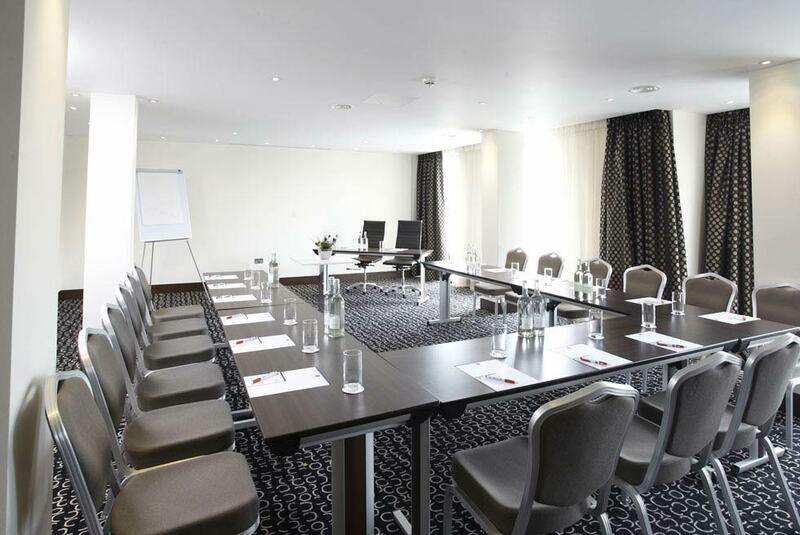 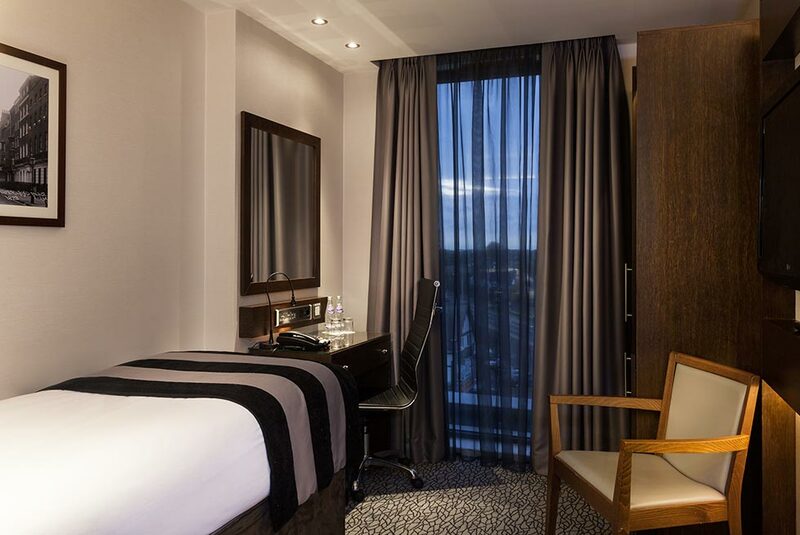 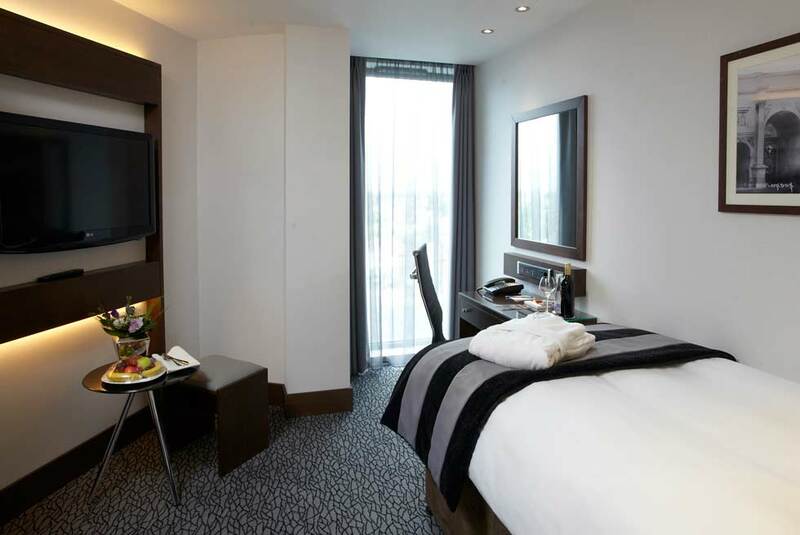 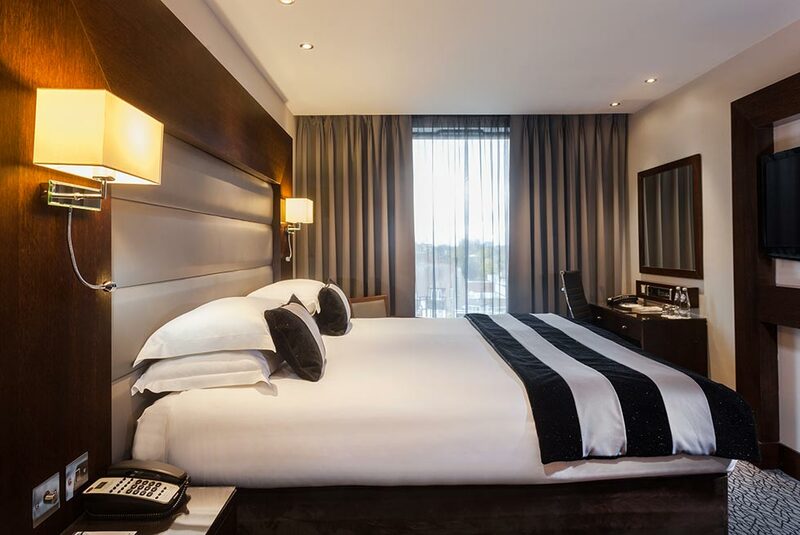 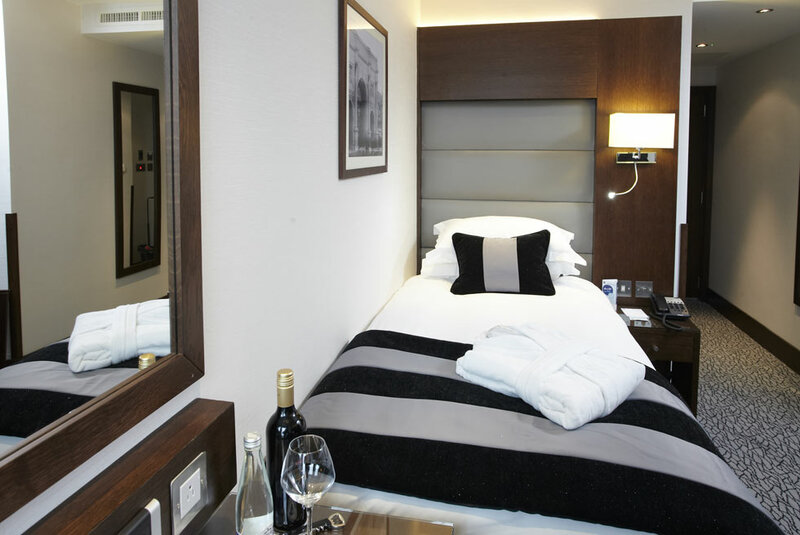 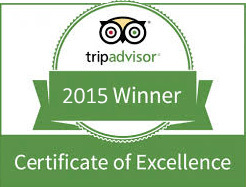 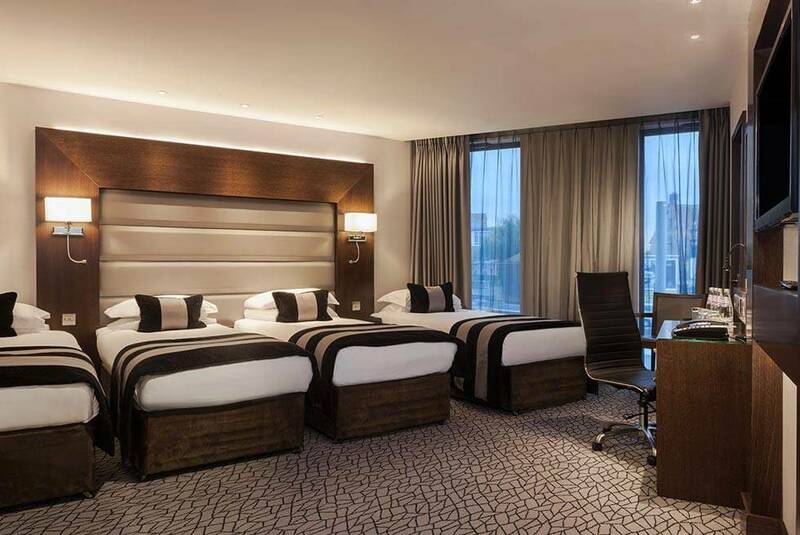 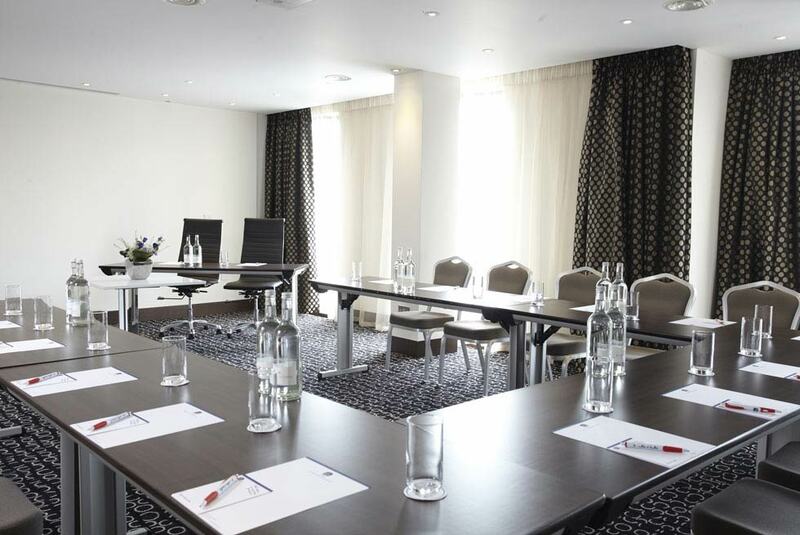 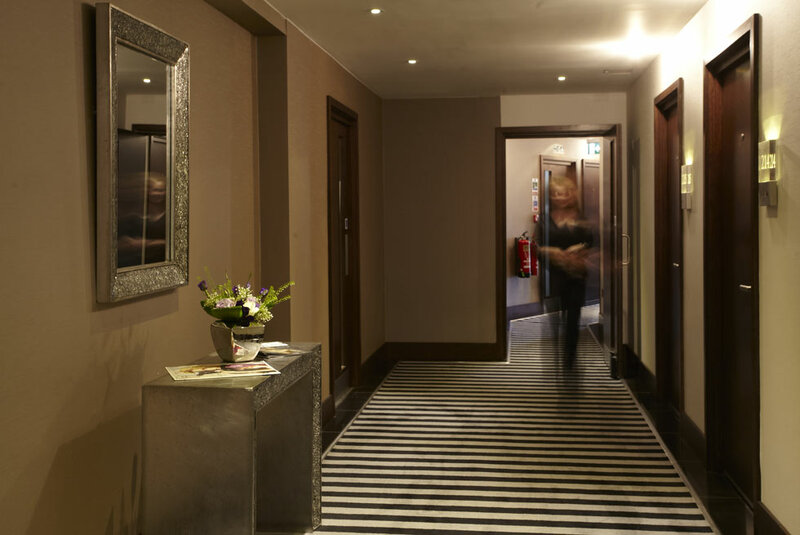 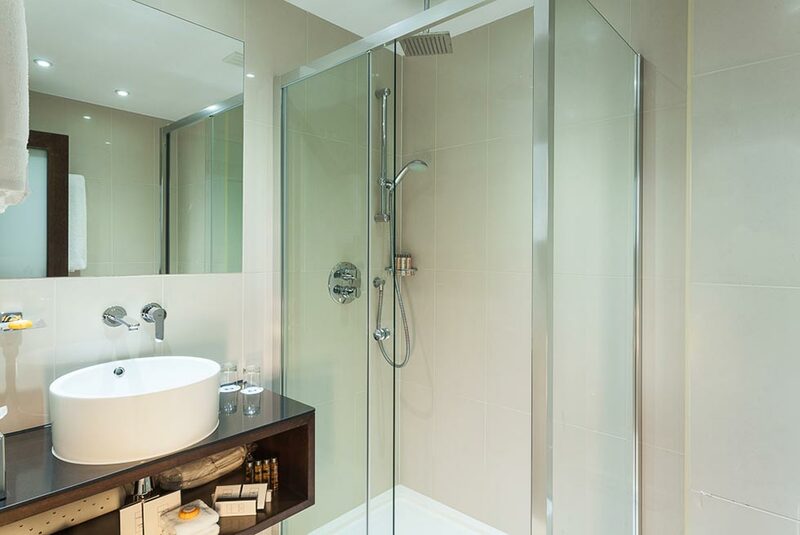 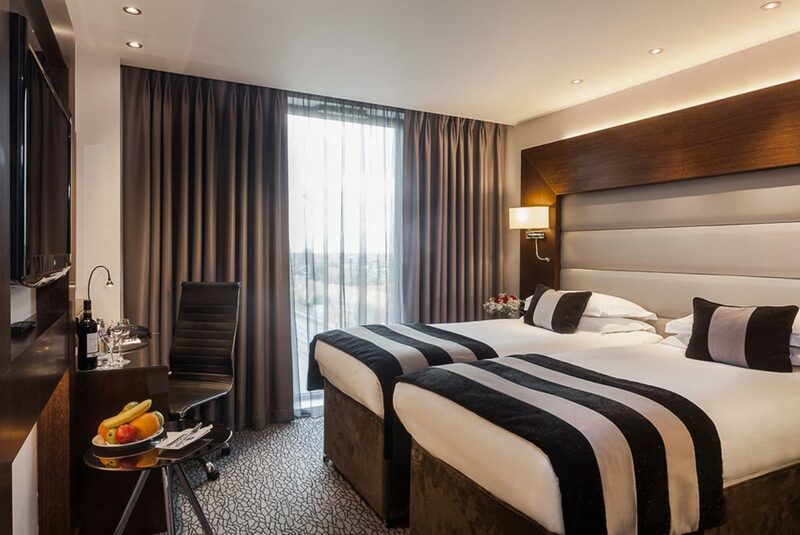 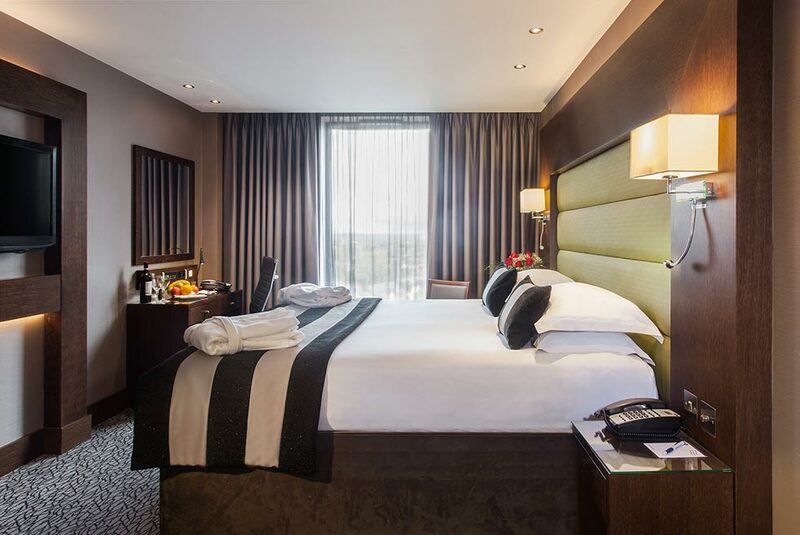 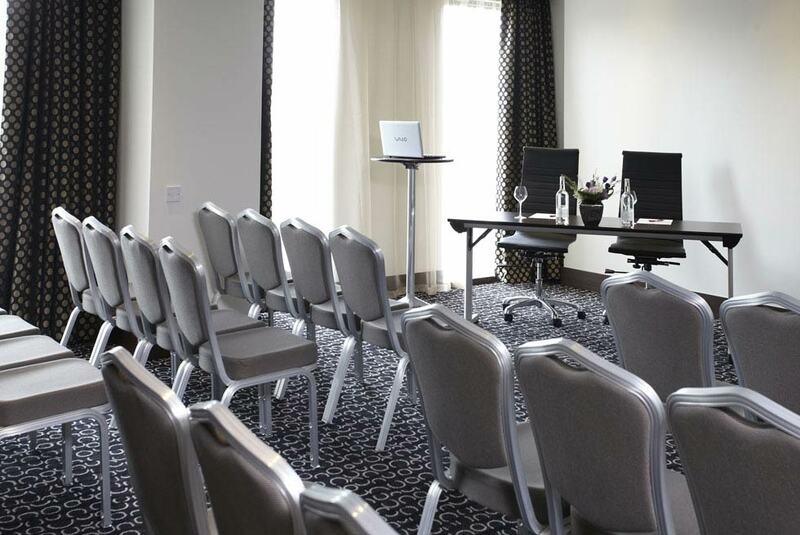 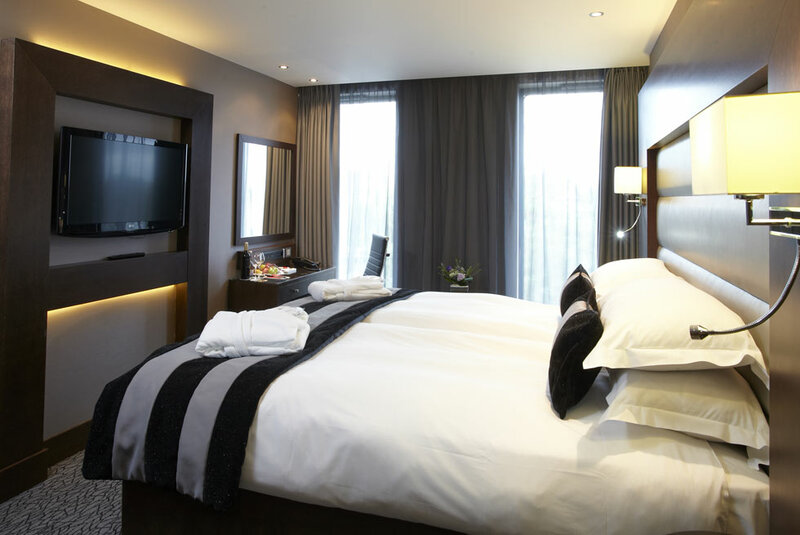 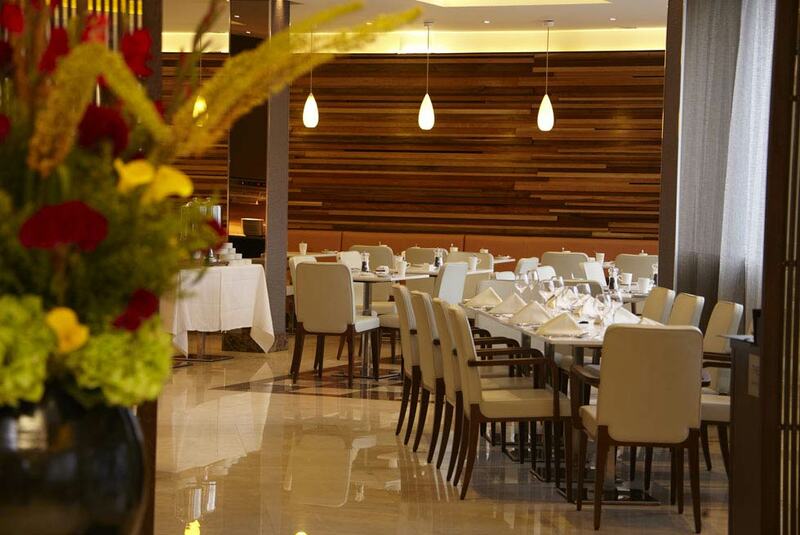 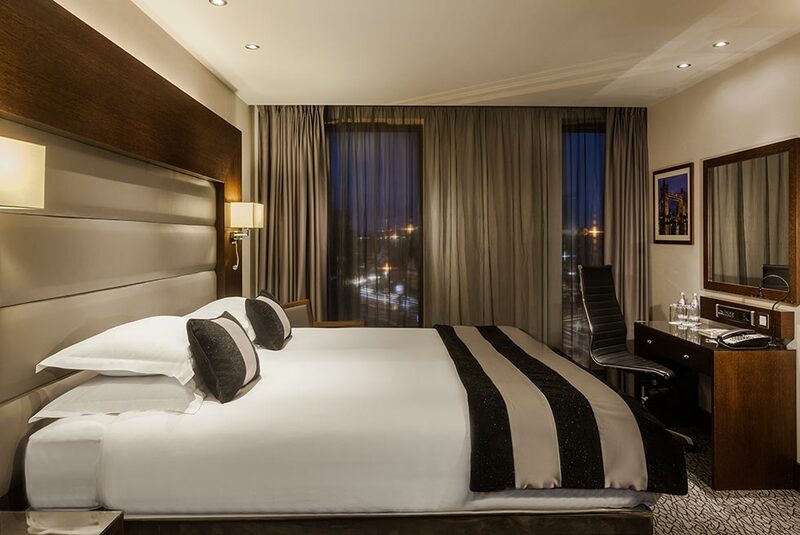 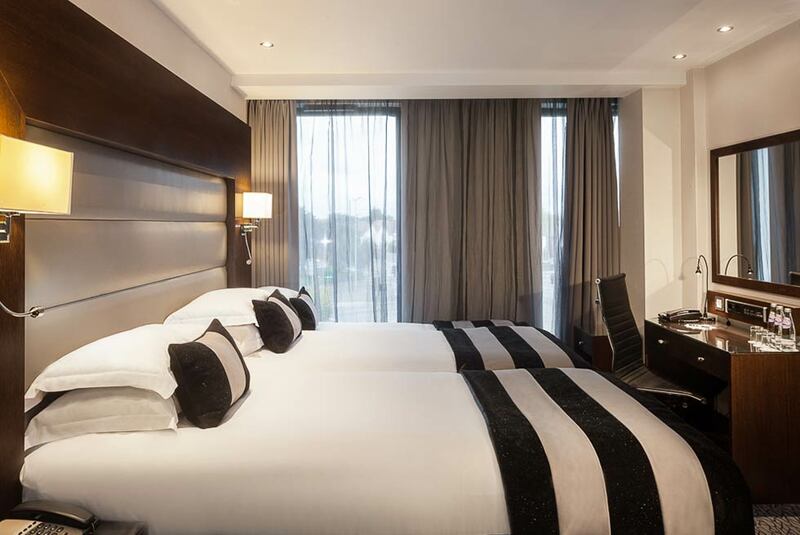 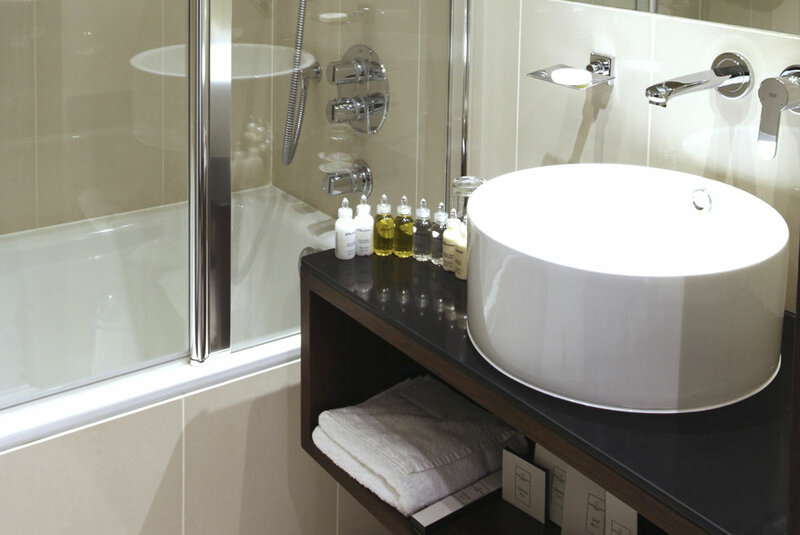 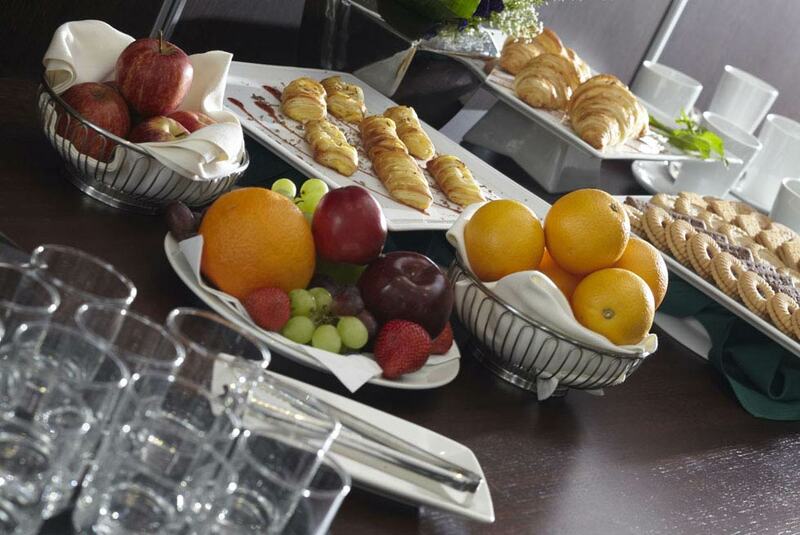 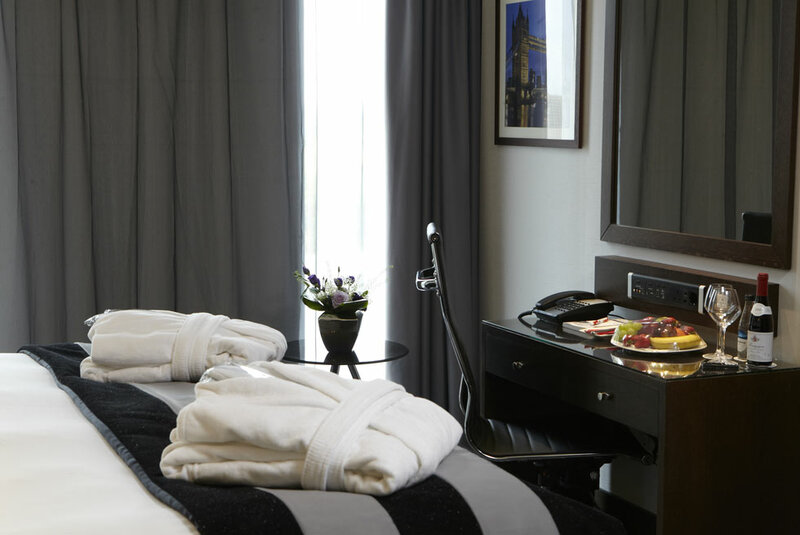 Park Grand London Heathrow offers you a truly remarkable stay. 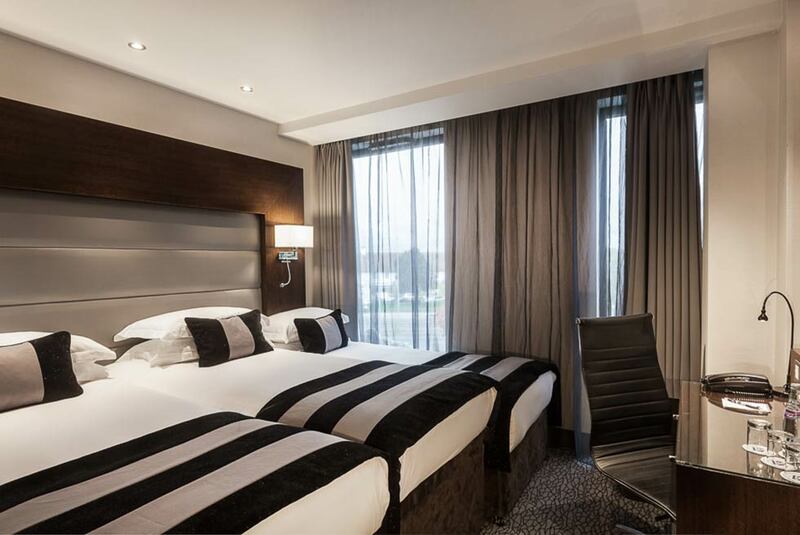 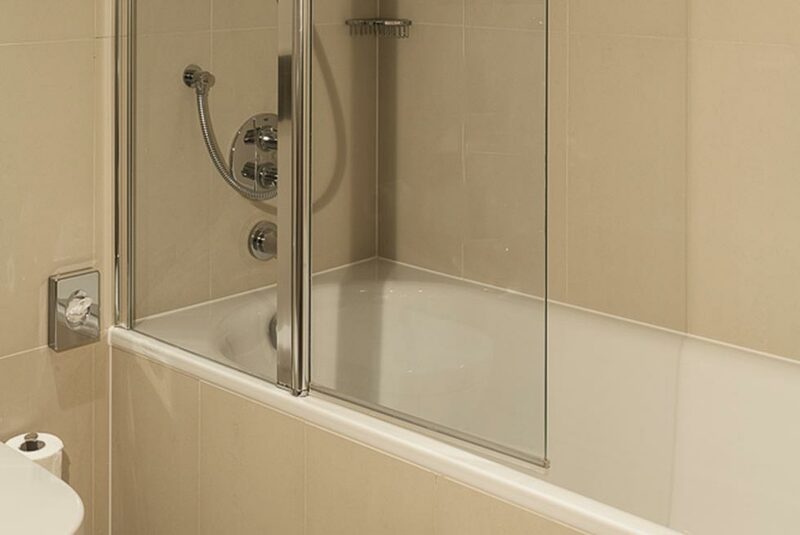 Within close proximity to Heathrow Airport, this property offers you the ideal accommodation to start your holiday or have a business meeting. 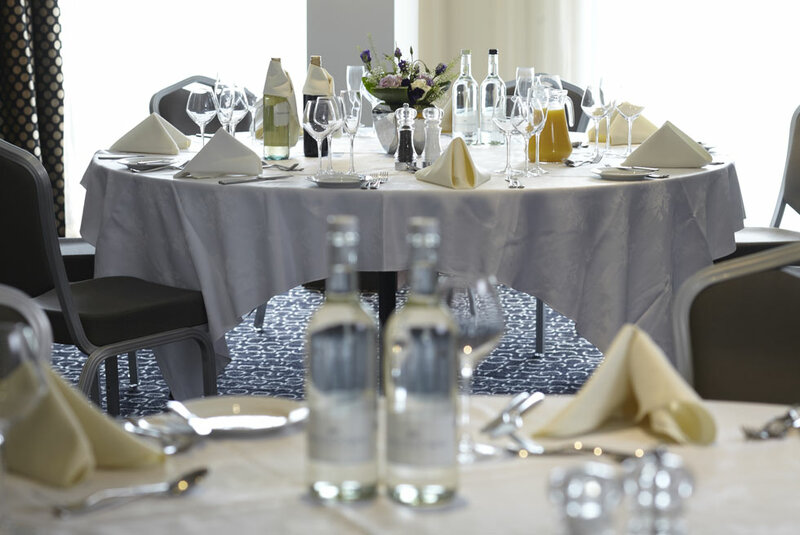 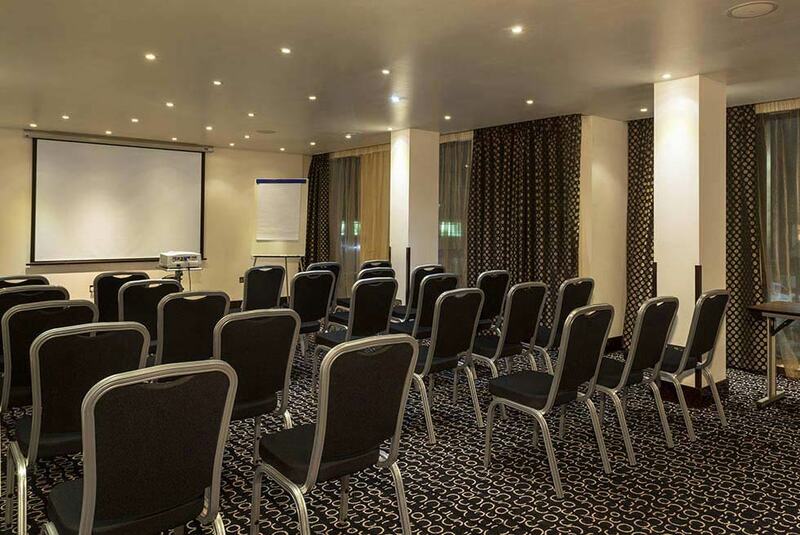 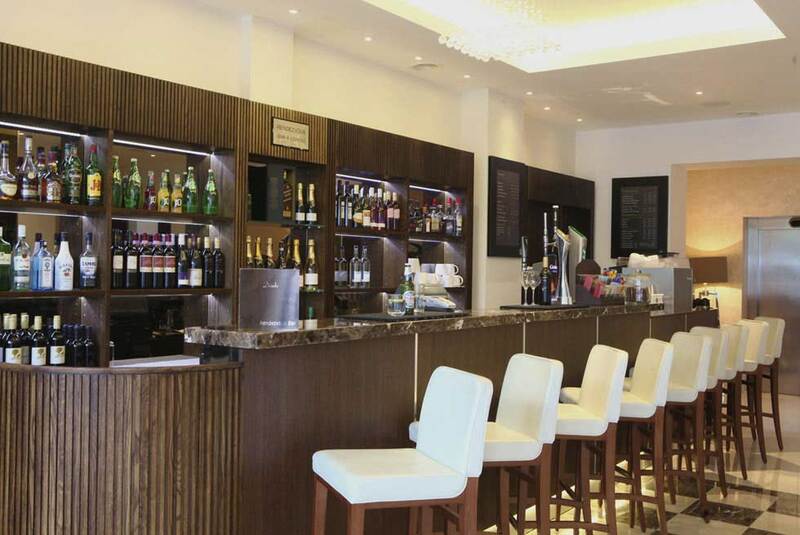 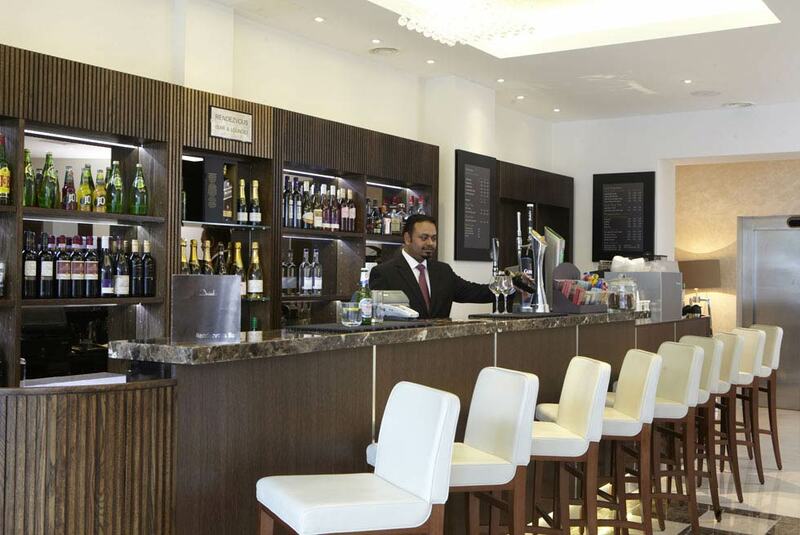 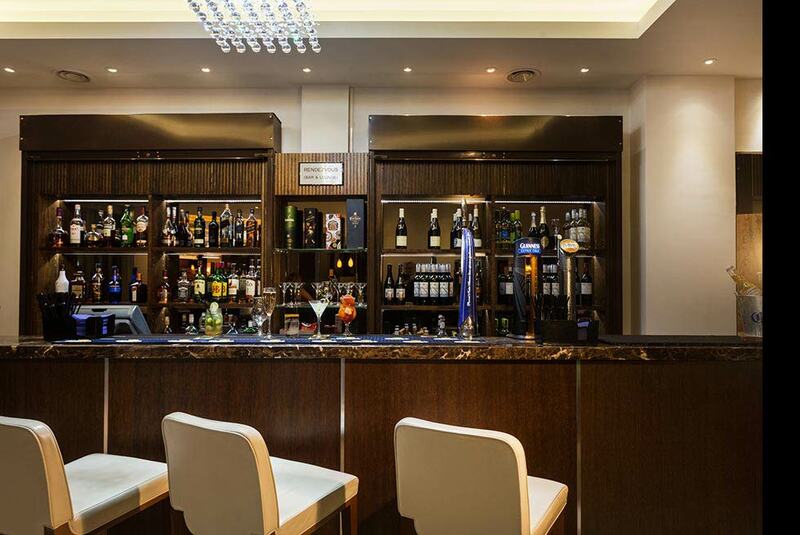 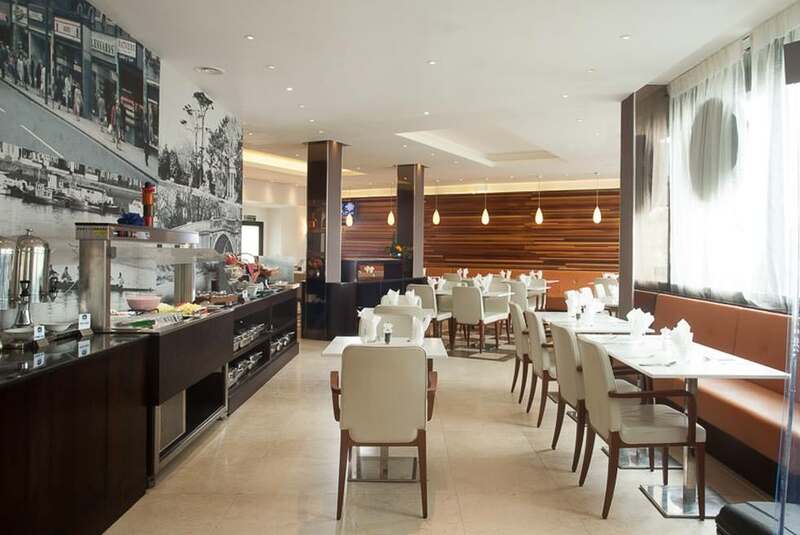 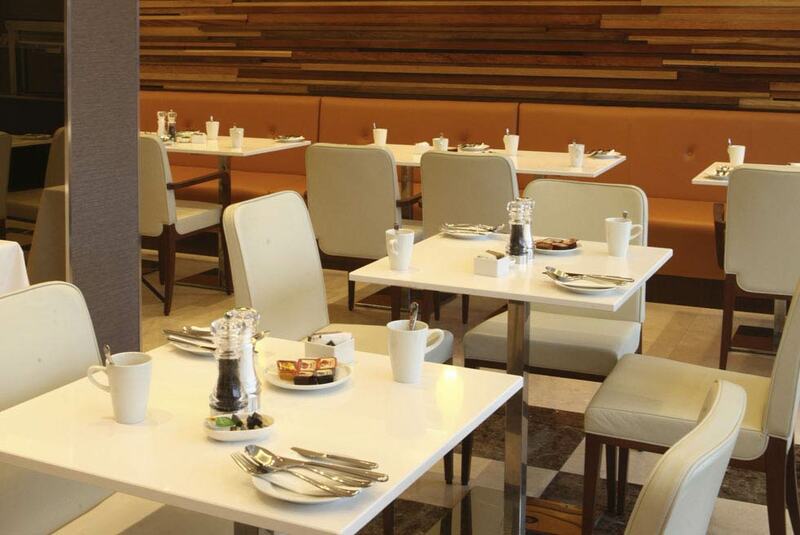 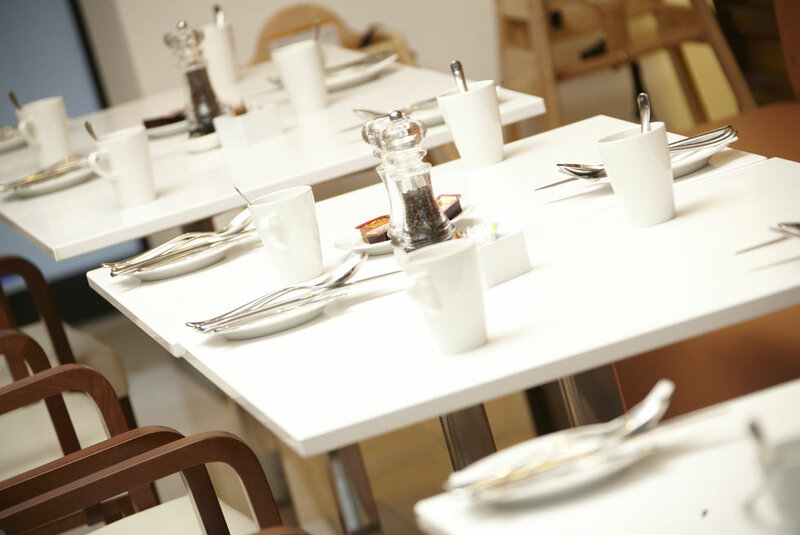 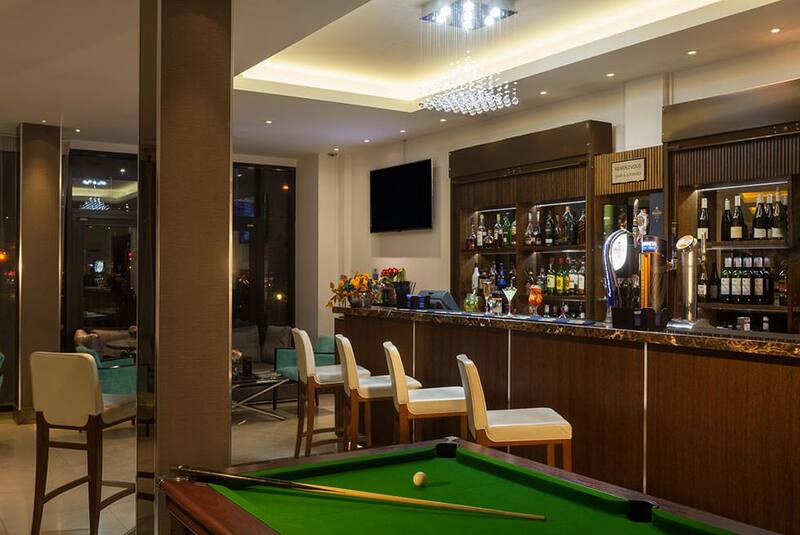 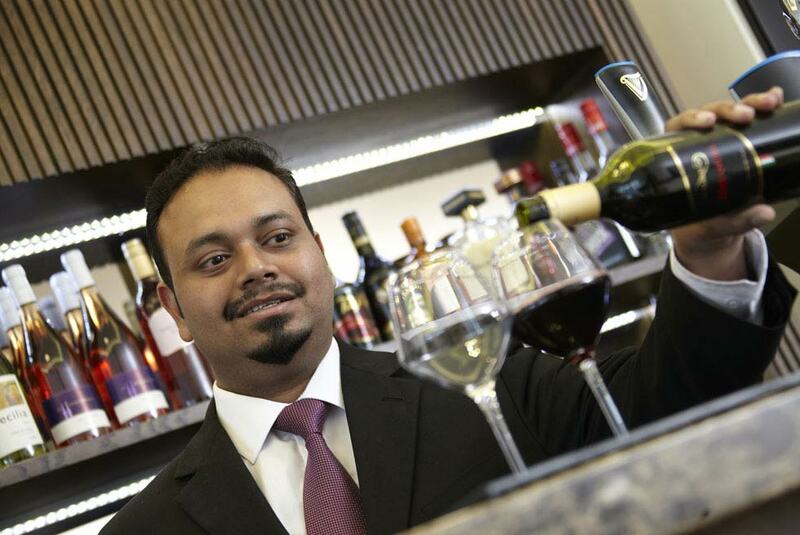 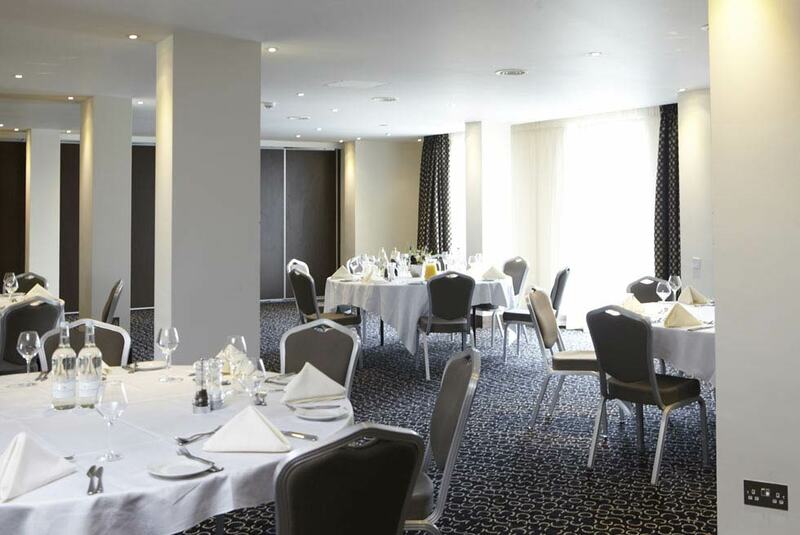 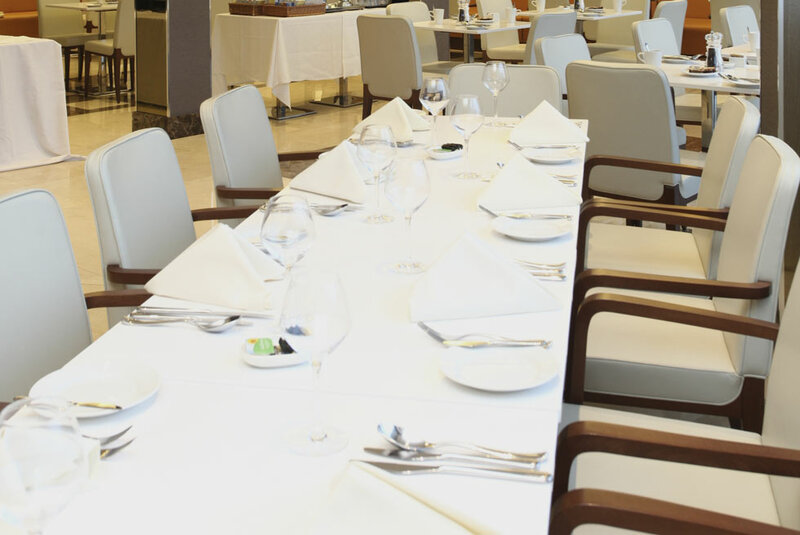 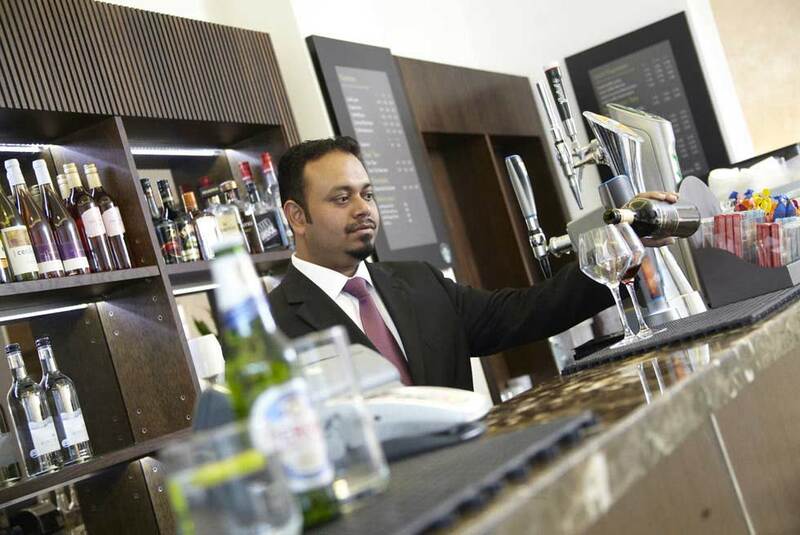 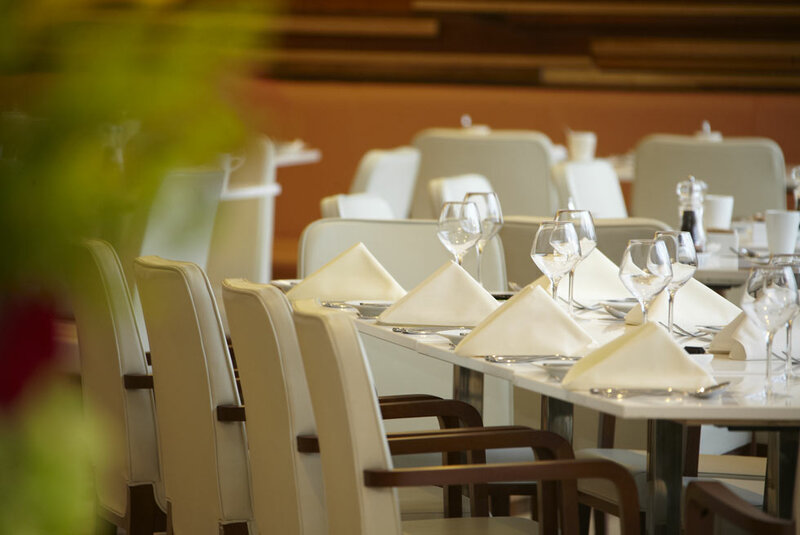 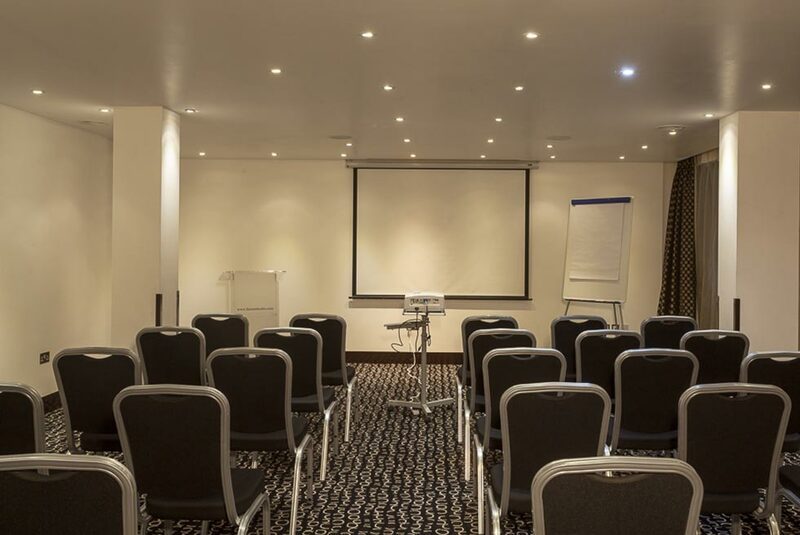 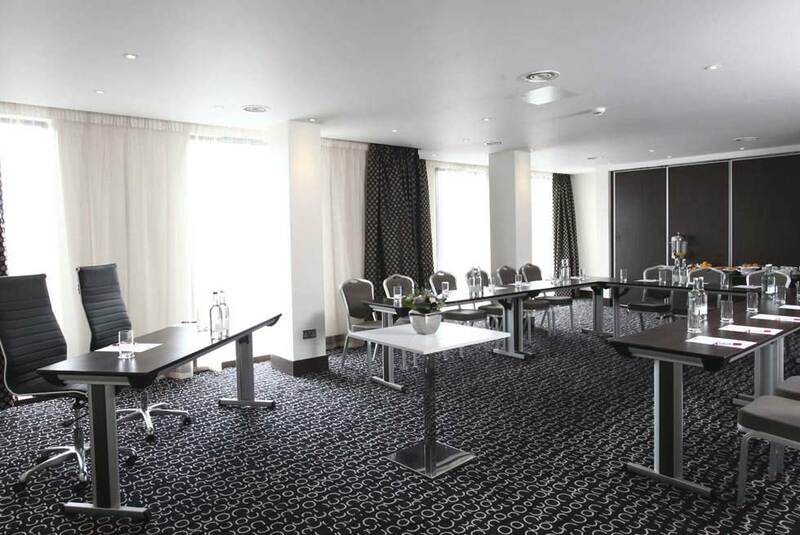 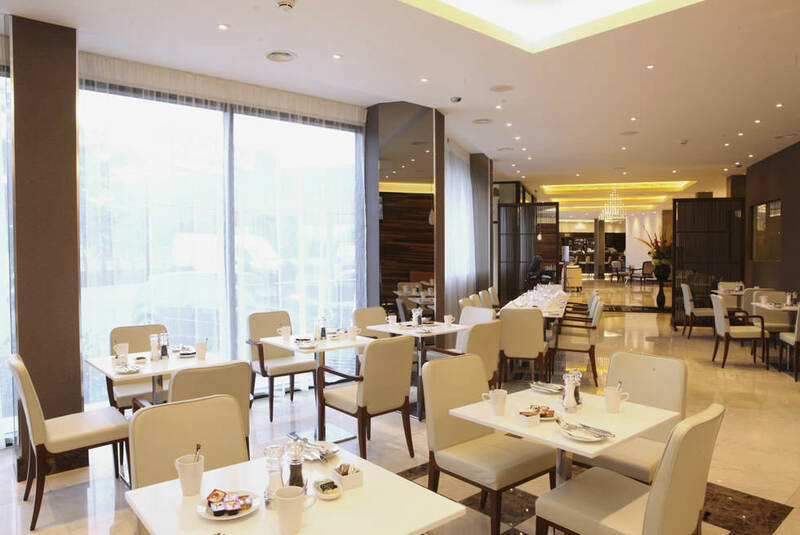 With a restaurant and bar, fitness centre and meeting and events space, guests staying at Park Grand London Heathrow can enjoy a well rounded experience. 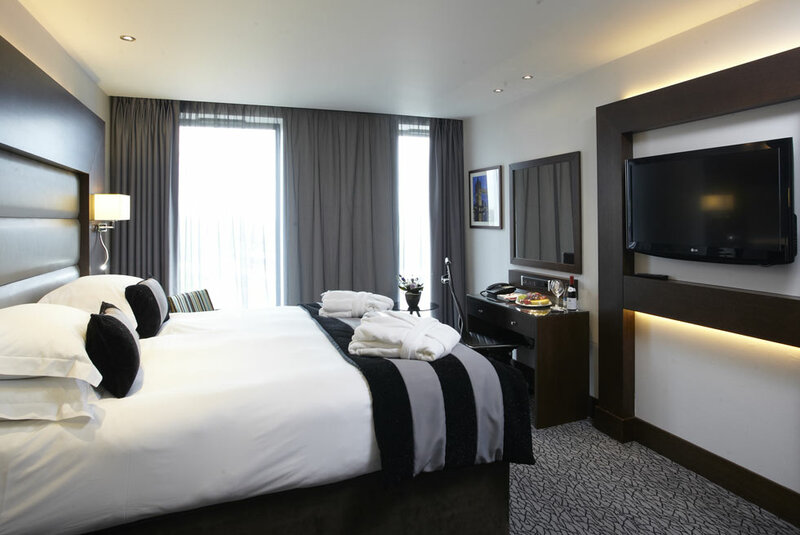 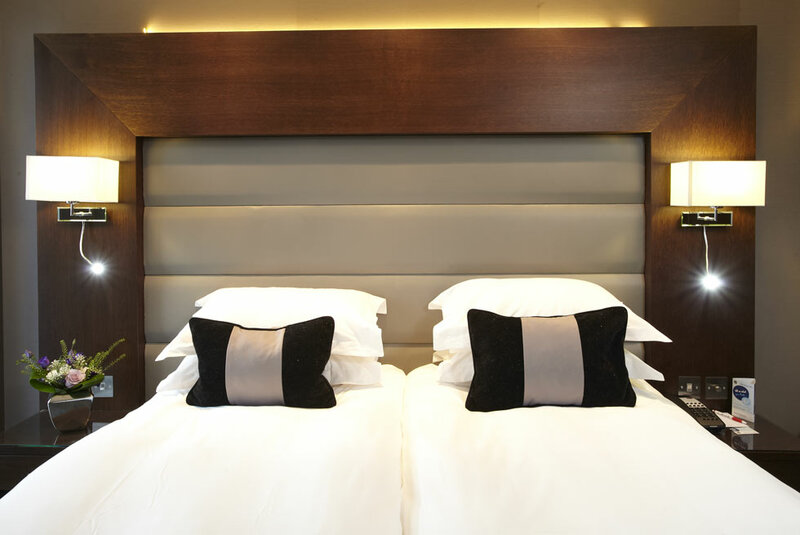 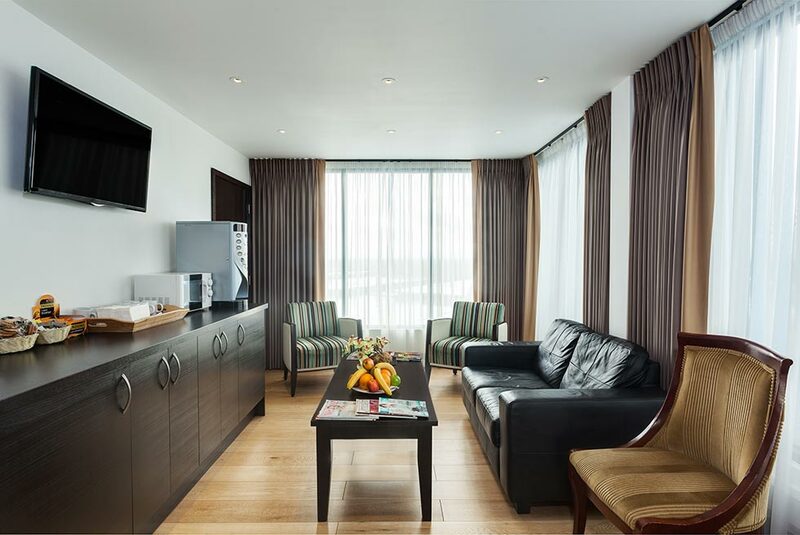 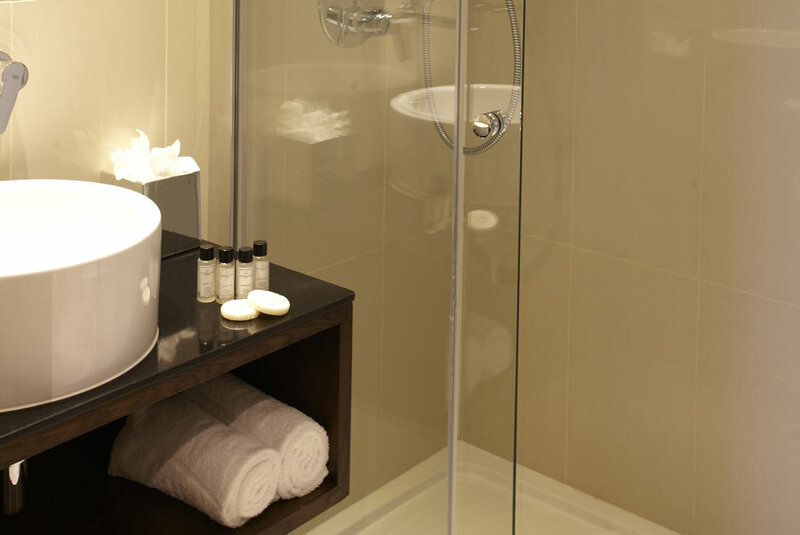 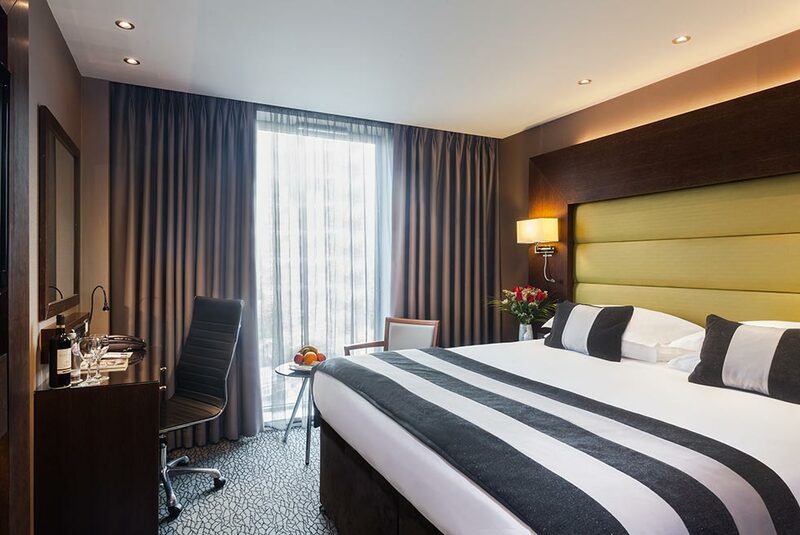 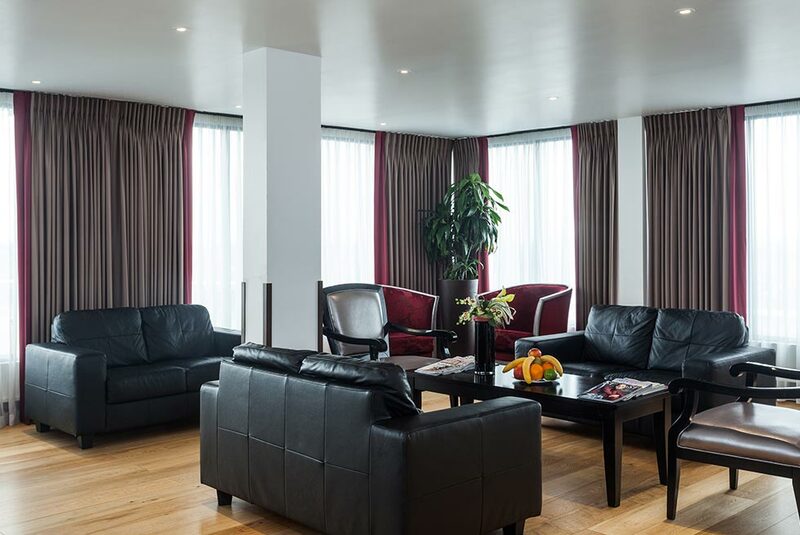 Each room at Park Grand London Heathrow is accoutered with complimentary broadband and Wi-Fi and flat screen Plasma TV.